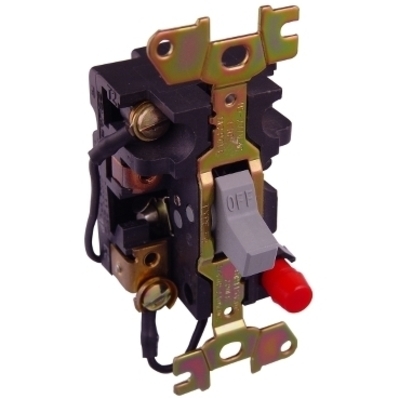 Detailed Description: Square D by Schneider Electric Type F fractional manual motor starters, also known as motor protection circuit breakers (MPCBs) or manual motor protectors (MMPs), are electromechanical protection devices for the main circuit. They are mainly used to switch motors ON/OFF manually and to provide fuseless protection against short-circuit, overload and phase failures. Application PROVIDES OVERLOAD PROTECTION AS WELL AS MANUAL ON/OFF CONTROL FOR SMALL MOTORS IN A VARIETY OF INDUSTRIAL AND COMMERICAL INSTALLATIONS.